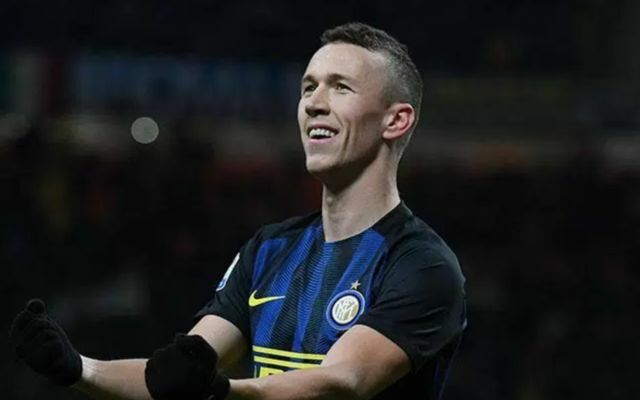 Inter Milan winger Ivan Perisic is reportedly keen for a transfer to Arsenal to go through but is annoyed at Sven Mislintat’s departure from the Emirates Stadium. The Croatia international is said to have been identified to Arsenal manager Unai Emery as a potential target by Mislintat, who the player also knows from their time together at Borussia Dortmund, according to Gazzetta dello Sport, as translated by the Metro. Perisic should still be prepared to agree on a move to north London if a deal can be agreed between Arsenal and Inter, but it’s certainly not an ideal time for players to be moving as the Gunners look in a mini crisis. Mislintat is leaving the club next month, while former CEO Ivan Gazidis also left the Emirates just months after long-serving manager Arsene Wenger was also replaced by Emery. It’s a time of big change at Arsenal and that kind of chaotic scenario might not be the most appealing to transfer targets. Still, these reports seem to suggest it shouldn’t stop Perisic completing a move if he can, though fans will hope he’s still ready to give his best and arrives in the best possible mood as they’ll need him to hit the ground running after a recent slump in form.